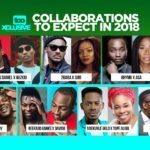 Kiss Daniel/Yung6ix/Burna Boy – Other ‘Bad Boys’ Making Good Music? It is no secret that creative or talented people turn out to be some of the most rebellious and troublesome people you would ever meet. They question what has come to be status quo and because of their usually unorthodox sense of genius, they feel things could be done differently from the way they are. In entertainment, there is almost no such thing as bad press or negative publicity depending on how one plays their cards. The likes of Kim Kardashian, Bob Risky and many other “celebrities” have shown us time and again that it’s not the amount of insults you get that counts, it is how you deploy it to your advantage. However, there are a few times when being at the wrong place at the wrong time or letting bad habits go unchecked could slow an artiste down or even spell doom for their careers. I picked these three guys because I never fancied them or their music. But recently they have given me reason to have a change of heart. Do keep in mind that they are not the only people who fall into this category but even you go tire for me if I begin write plenty so here goes. The Flyboy Inc headliner has that fine bad boy persona which made him a favourite among the ladies. 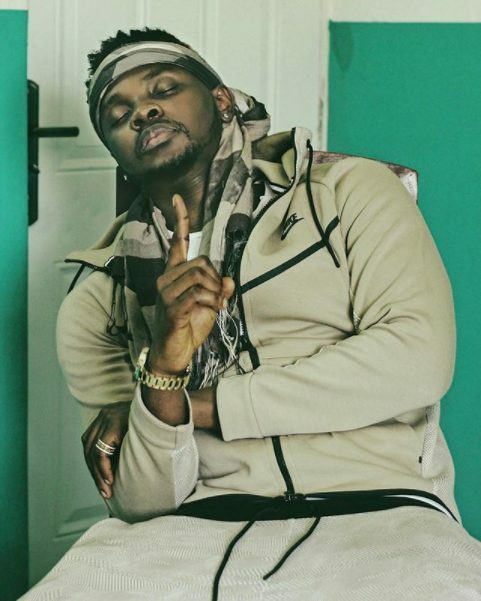 I remember always stating my indifference about Kiss Daniel’s talent and prospect on radio countless times to the annoyance of loads of listeners; but then songs like Sofa, Yeba, No Do and most recently 4Dayz have made me eat humble pie and take back my words. Alas!, his recent and unresolved (to the best of my knowledge) contract brouhaha with his former label, G-Worldwide, has caused him to lose not just a number of fans, but also gigs and possibly endorsements even though he seems to have weathered that storm now. The self-acclaimed King of the South or Swaggerlomo as he is called by his peers and diehard fans has had his immense talent and lyrical dexterity largely unappreciated. 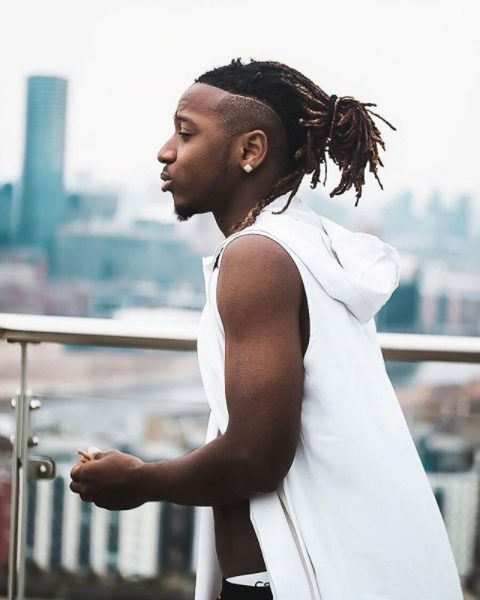 This goes beyond his inability to score that seemingly elusive hit record, Yung6ix has been embroiled in his own fair share of controversy over the past few months. 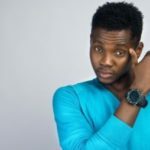 From his perceived egotistical nature, to his rumoured link with a notorious cult group because of an Instagram post he made, not to mention him allegedly splashing out millions of Naira on booze at a Lagos nightclub; and who could forget the frenzy that ensued when comedian, Akpororo, made fun of him at a show late last year. Thankfully, the rapper who hails from Delta State has not let that get to him as he keeps releasing music to the delight of his fans. We all know this piece would not be complete without the mention of Damini Ogulu aka Burna Boy. The “king of troublemakers”. Burna gives you that look of a naughty child who always gets into trouble and is consistently topping the list of noise makers in class. Still, his amazingly-huge talent is indisputable. 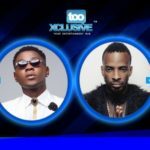 The Port Harcourt-born artiste who has a reputation for smoking, drinking and hosting wild parties (what else is new, right? Lol) is also said to have a serious attitudinal problem which has made him fall out with a lot of people. You still remember the pregnancy scandal he was engrossed in some time ago? It is stale news now his alleged involvement in the robbery and assault of fellow Port Harcourt indigene, Mr 2kay, at his hotel room a few months ago. 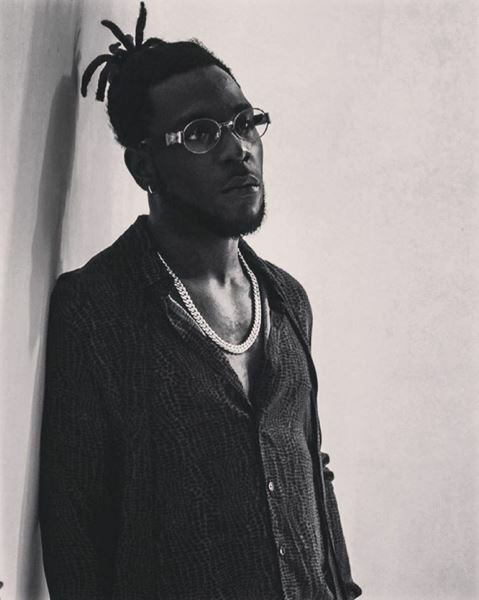 Like the biblical King David, Burna Boy must definitely be a man after God’s heart because he has gradually warmed his way back into the hearts of music lovers including me, with songs like Sekkle Down featuring UK artiste, J Hus, and Heaven’s Gate with the very talented Lily Allen. Burna Boy’s latest album, Outside, is currently high up there on the Billboard Reggae chart and is doing quite well locally too. 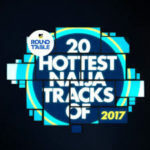 Heaven’s Gate by Burna Boy, No Do by Kiss Daniel and Grammy Money by Yung6ix featuring MI and Praiz are some of my favourite songs currently. One can only hope that these three would stay out of trouble and let the music do the talking this time. Chuks Asoegwu – A political scientist by degree, a writer, OAP, event host, lyricist, sports lover, social commentator and radio junkie. You can connect with him on social media where he shares his “explicit” thoughts on issues spanning across entertainment, sports and politics. 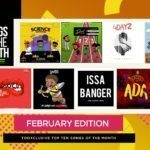 Twitter/IG: @chuks_ea“Kiss Daniel/Yung6ix/Burna Boy – Other ‘Bad Boys’ Making Good Music?”, 5 out of 5 based on 1 ratings. 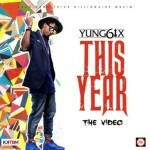 What post did Yung6ix make that’s related to a notorious cult group? Thanks for the yet another publicity though.